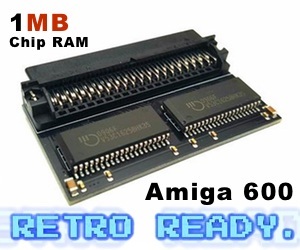 As we all know Apollo is the most advanced CPU for the new generation of Classic Amiga (68k). 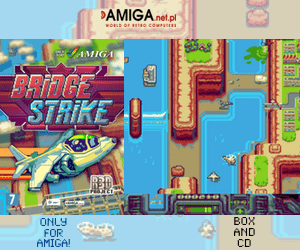 Dynamic execution or out of order execution is a big step in the evolution of Apollo and will allow it to reach a new level in the overall performance of the Amiga. The FPU will be especially benefited because it is fully pipelined. The benefit of dynamic execution increases as the instruction pipeline deepens and the speed difference between RAM / cache and CPU is magnified. 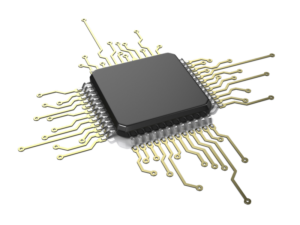 Currently, the processor runs many times faster than memory, so during the time that an orderly processor spends waiting for the data to arrive, it may have processed a large number of instructions. The future of Vampire seems to be quite promising. Apollo Team is Asking for Your Help! 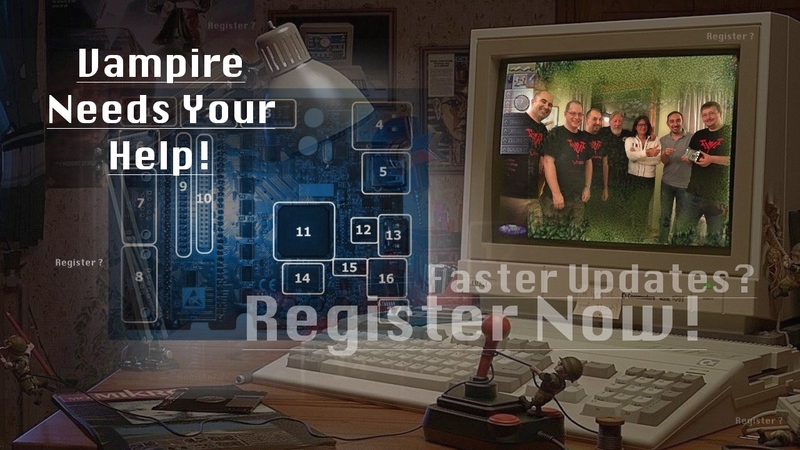 Amiga future is in Your Hands!